WSU MED » The ‘iPatient’ – are we losing the ‘human touch’ in the age of EMR? The ‘iPatient’ – are we losing the ‘human touch’ in the age of EMR? Has the information technology revolution in health care decreased the time we spend with patients on physical exams? Try watching this Ted video – a great talk on how physical exams can transform physician-patient relationships. 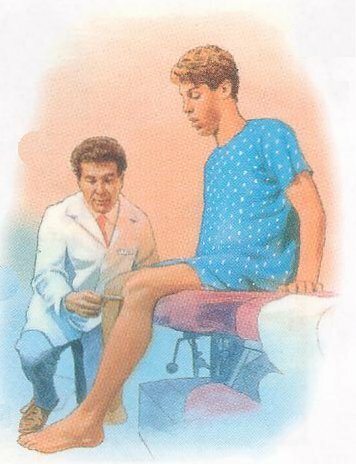 Tried it on a patient – and definitely felt the patient respected me more when I do a sincere physical exam! Really looking forward to the ‘Physical exam rounds’ by our junior CMRs!